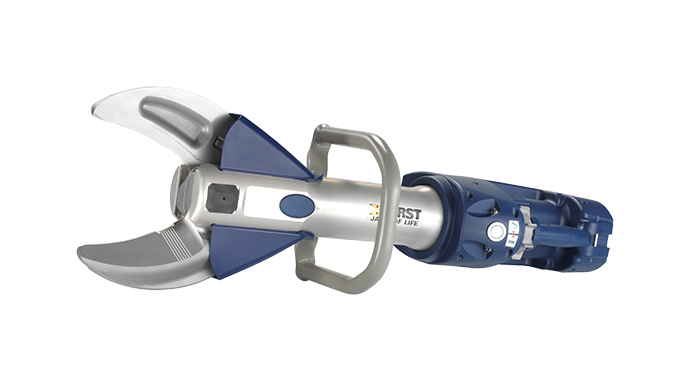 This rescue tool is the first of its kind. 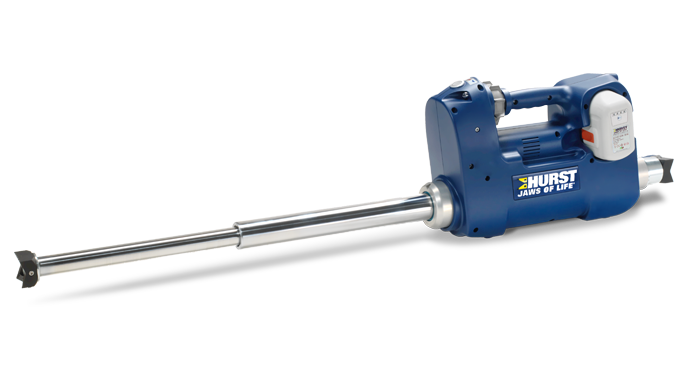 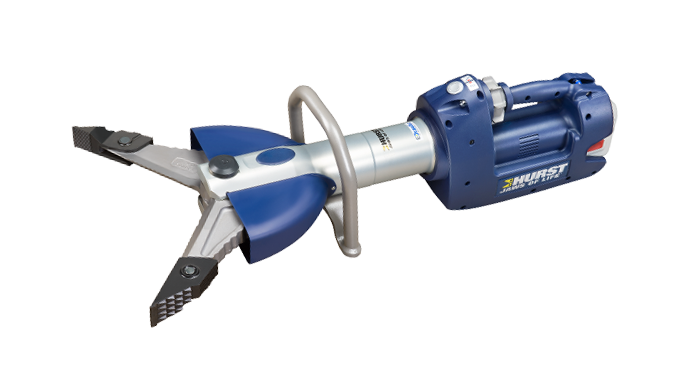 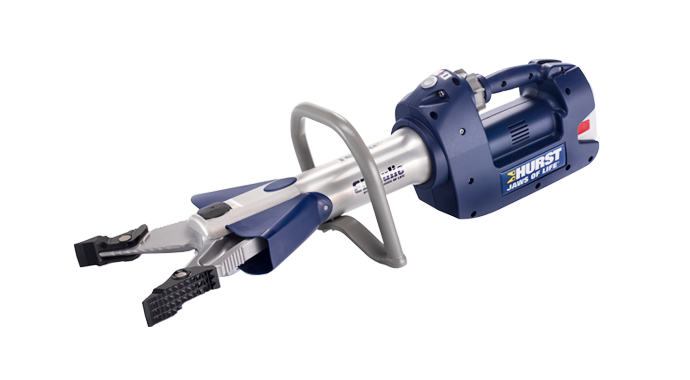 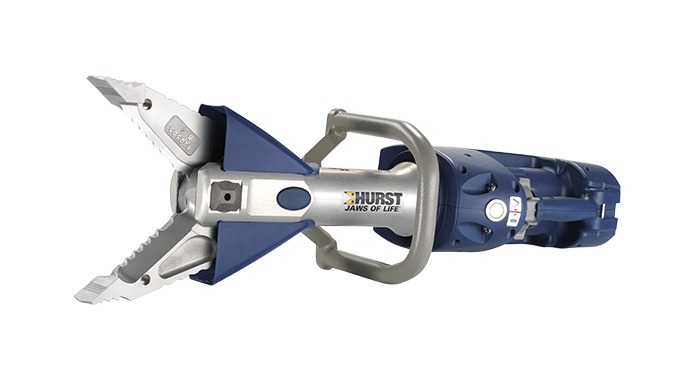 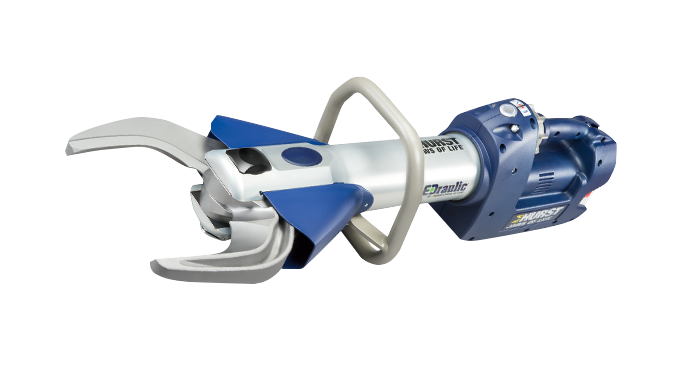 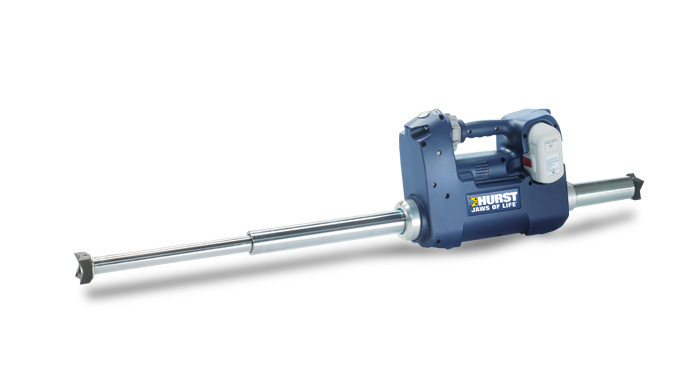 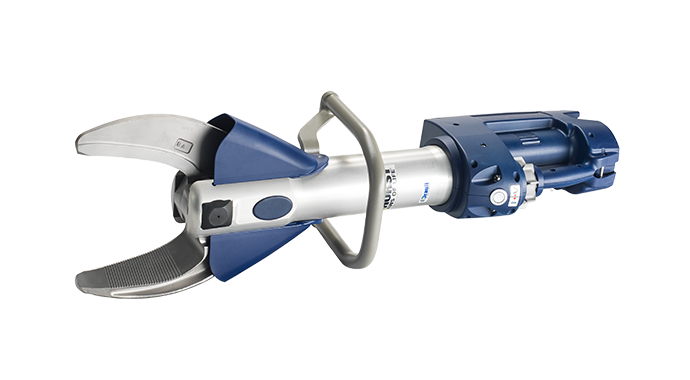 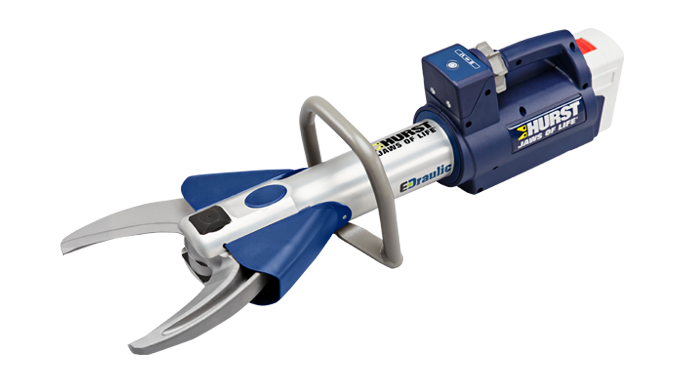 It’s a cutter that allows you to operate submerged in fresh water and unencumbered by any hoses or power units. 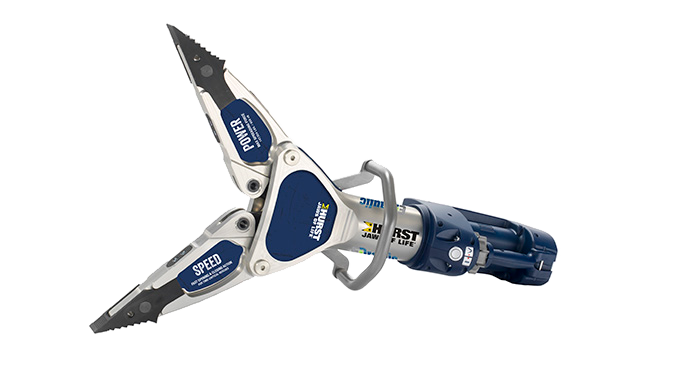 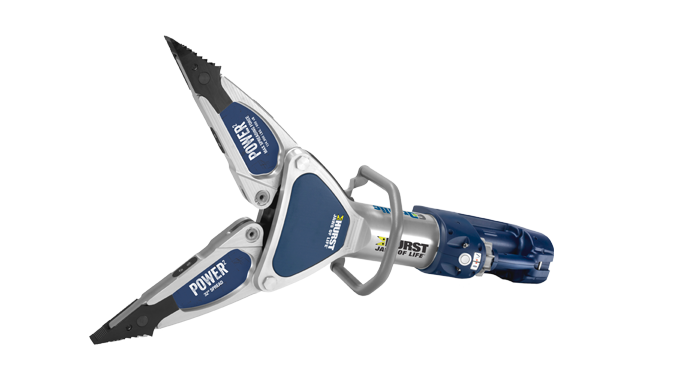 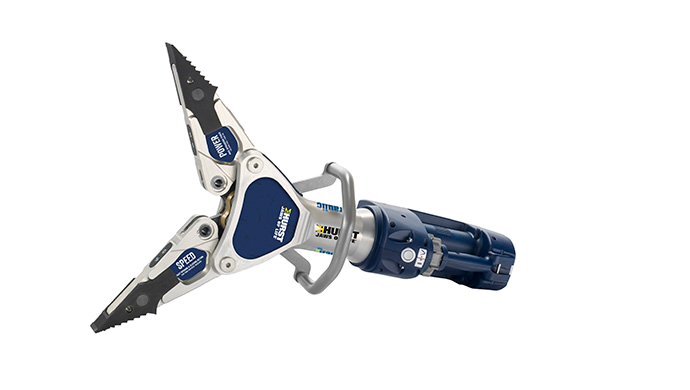 And despite this unique skill, it’s still one of the fastest, most powerful cutters in the business.